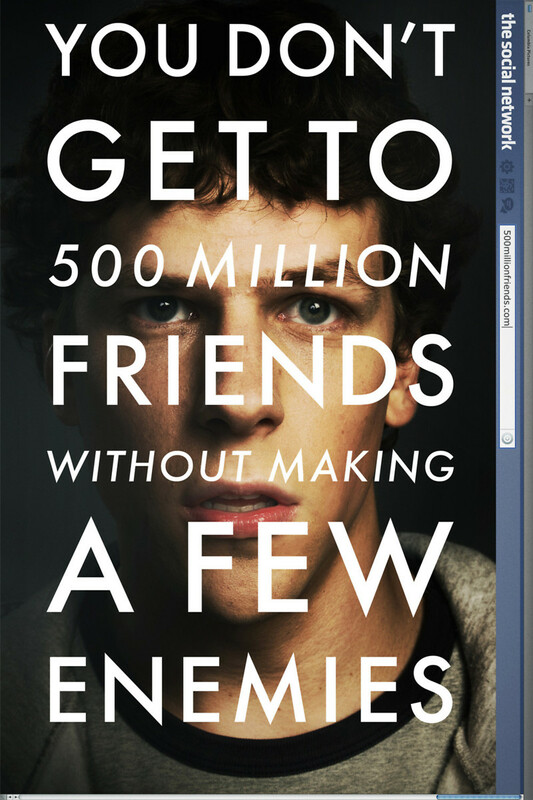 The Social Network DVD and Blu-ray release date was set for January 11, 2011. Harvard student Mark Zuckerberg is a programming genius. With the help of a few friends and a few enemies, he creates the biggest social media network of all time: Facebook. In doing so, he revolutionizes the social networking world and invites a host of legal trouble. With everyone clamoring for a piece of the billion dollar website, Zuckerberg finds himself in the midst of lawsuits, fights, and a fast-unraveling reputation. As he explains himself in court, flashbacks tell the tale of Facebook's evolution and Zuckerberg's own undoing. His mistakes and his triumphs are both outlined in painstaking detail as the court case progresses.